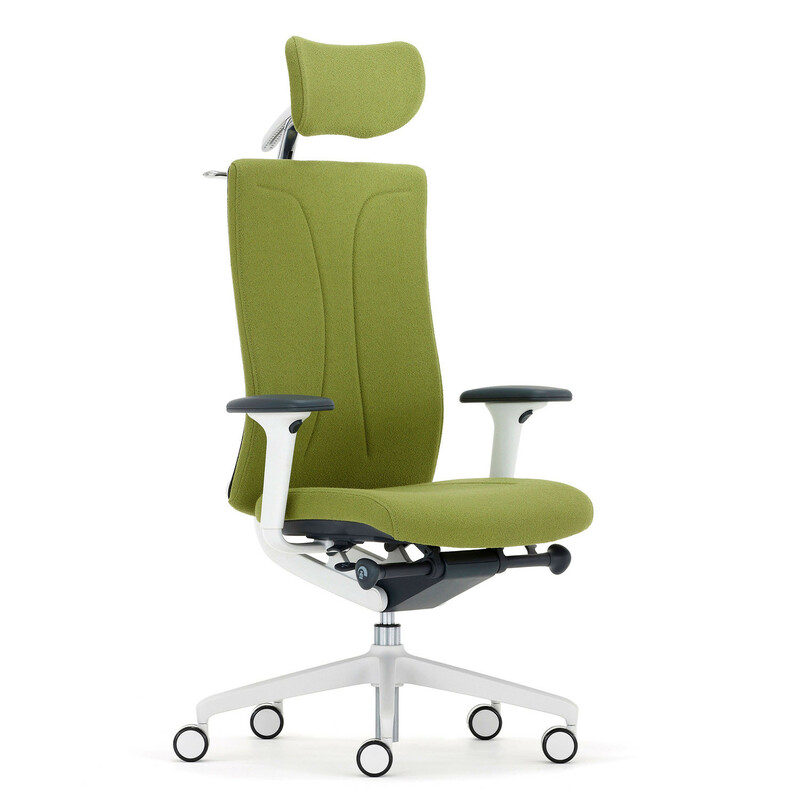 Agitus Task Chair provides a complete solution to the challenges of office seating in office desk-based work and task environments. 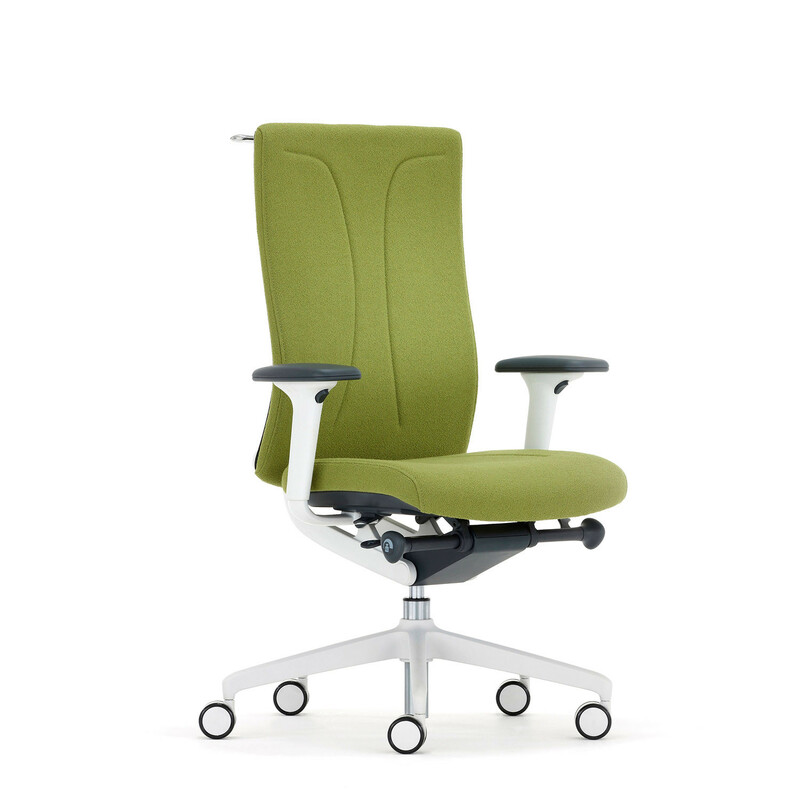 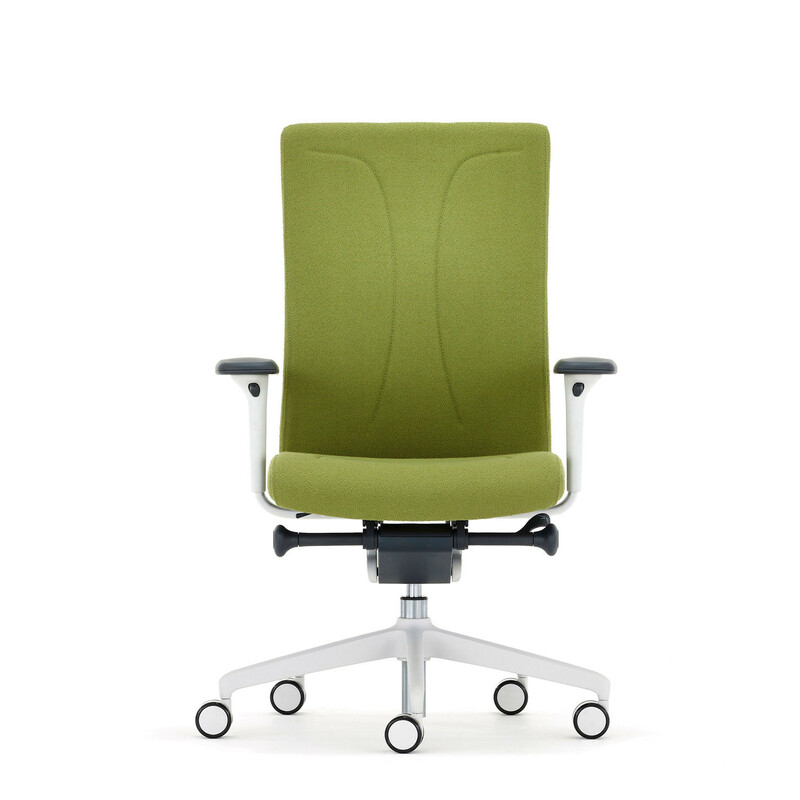 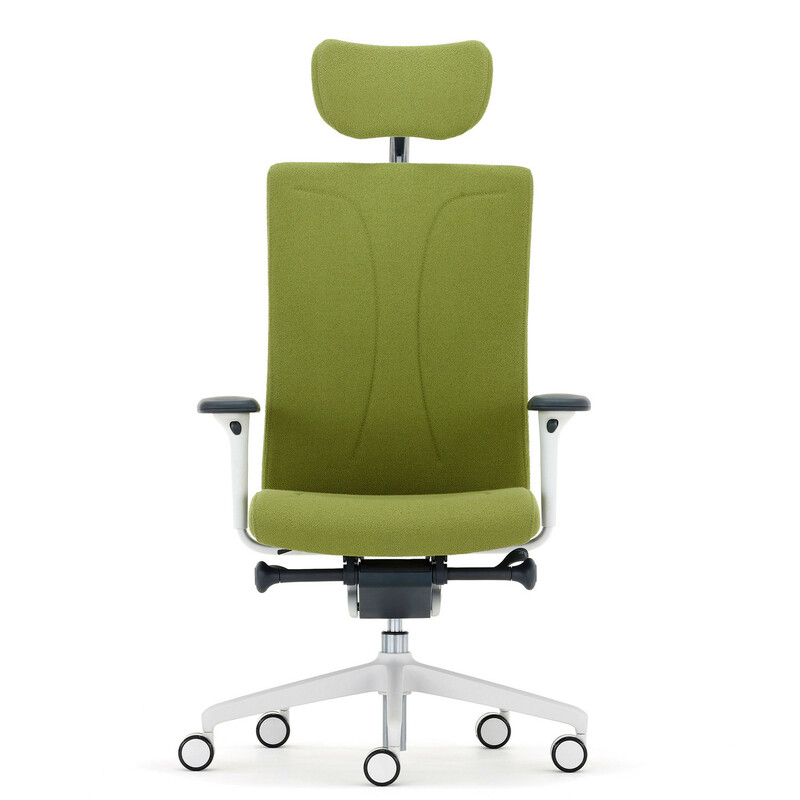 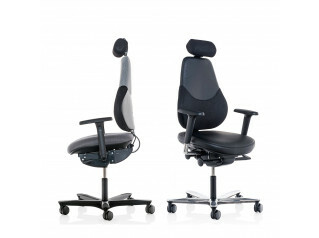 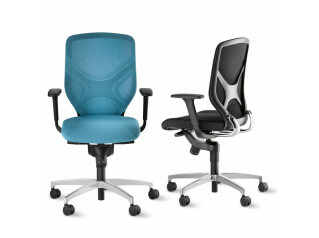 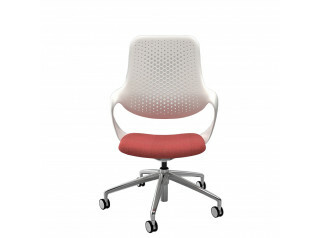 Agitus Chair is a unique ergonomic office chair with back structure providing a complete suite of dimensional adjustments to ergonomically support the spine and the seat has an anatomically formed flexible seat membrane with dual density foams. 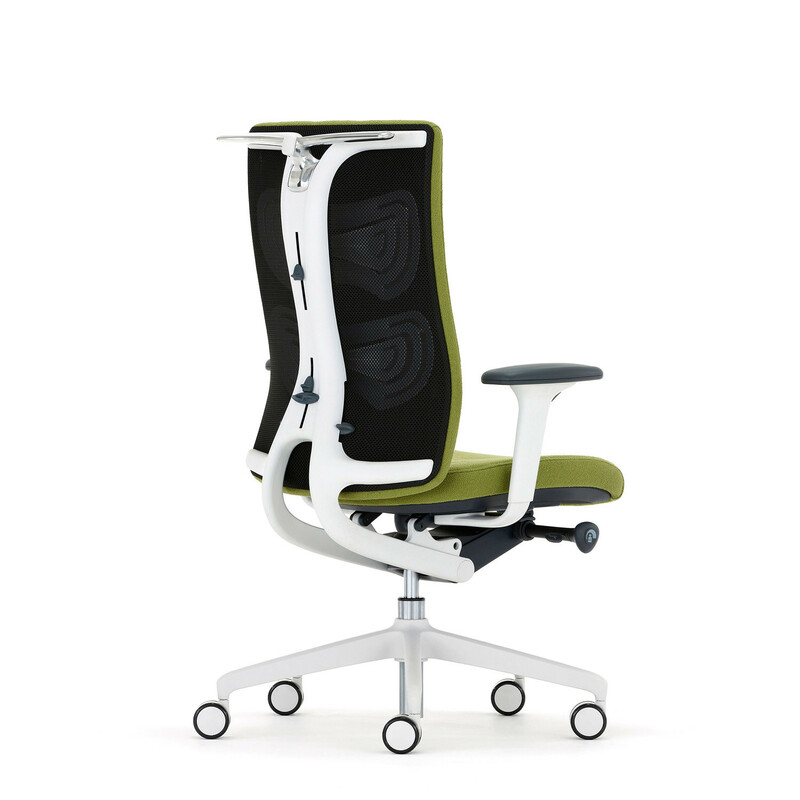 You are requesting a price for the "Agitus Task Chair"
To create a new project and add "Agitus Task Chair" to it please click the button below. 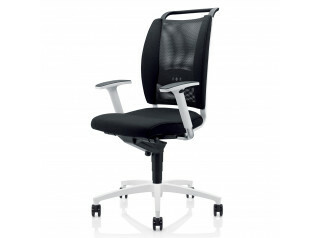 To add "Agitus Task Chair" to an existing project please select below.